Moss Web Works is the premiere web development firm in Oakhurst, California. We specialize in creating professional, mobile-enabled sites for all businesses, big and small. With over 30 years’ experience in web design and development, we can create or redesign your website to any specifications. In addition to web development, we also promote our clients on our numerous social accounts, both national and local to the Yosemite Mountain area. Moss Web Works is invested in your success, and therefore is constantly looking to network our clients with each other and foster business opportunities within the community. Click here to read more about our services. 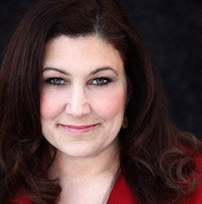 Jennifer was born and raised in the Chicago area and graduated Northwestern University right about the time the Personal Computer was released into the consumer market. She has over 30 years’ experience in database architecture, programming, and over 20 years as an Internet platform developer. Her flagship site, BabyNames.com, has been heralded as one of the top parenting websites online. Alongside BabyNames.com, she’s developed websites for big businesses and small. Jennifer is also an author and published photographer. Miranda Mendelson brings a millenial perspective to Moss Web Works as a marketing guru. With a degree in both Communications and Women’s Studies, Miranda is always on the forefront of social trends, influencer marketing, and search engine optimization. 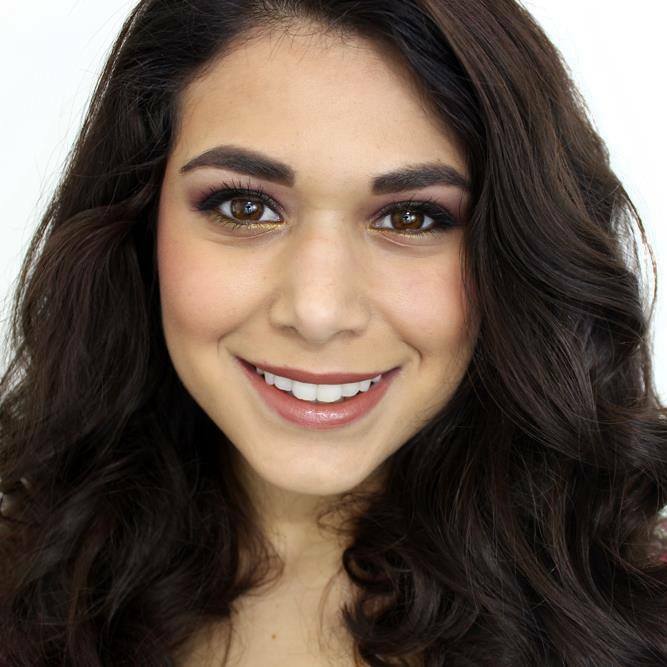 Miranda launched her own beauty blogging site, SlashedBeauty.com, while she was attending California State University and was so successful in building her brand, that it has since been featured in major women’s magazines including Seventeen, Allure, and Women’s Health. Miranda’s content has also been featured on BuzzFeed and Walmart.com. Make it simple – Your website visitors should be able to know exactly what your business does, how it benefits them, and how to contact you from your home page. We take user experience (UX) into consideration with every page we design. Make it mobile – Did you know that over 50% of all web surfers are browsing over a mobile device? If your site is not mobile-enabled, you are already losing customers. Make it discoverable – We optimize your website to make sure it shows up in the search engines for the phrases that are applicable to your business. Make it unique – You want to make sure you have a unique, professional, current brand. We will work with our clients to make sure their logo and branding are consistent with their business message. Make it work – With expertise in database and code design, we understand web development from the ground up. Moss Web Works will make sure you have a solid code base, platform, and hosting provider so your website remains stable, even with traffic spikes. Click here to read what our happy clients say about Moss Web Works.